Live in view of the Sierras and the glittering city lights of Reno, NV, at The Lodge at McCarran Ranch. In fact, Reno was just voted as one of the best small cities in the U.S. by National Geographic for its plethora of meat-centric restaurants and progressive food and drink scene. Spacious one, two, and three bedroom apartments for rent in Reno are convenient to stunning local parks, major employers including Wells Fargo and Atlantis Casino & Resort, and the University of Nevada at Reno. Browse the shops at nearby Meadowood Mall, and find your new favorite eatery at The Gas Lamp or Feast. The lifestyle you want is within reach from The Lodge at McCarran Ranch in Southwest Reno. Our pet-friendly apartment homes deliver comfort and style in equal measure, with vaulted ceilings, sophisticated crown molding in select apartments, central air conditioning and heat, and a toasty wood-burning fireplace. 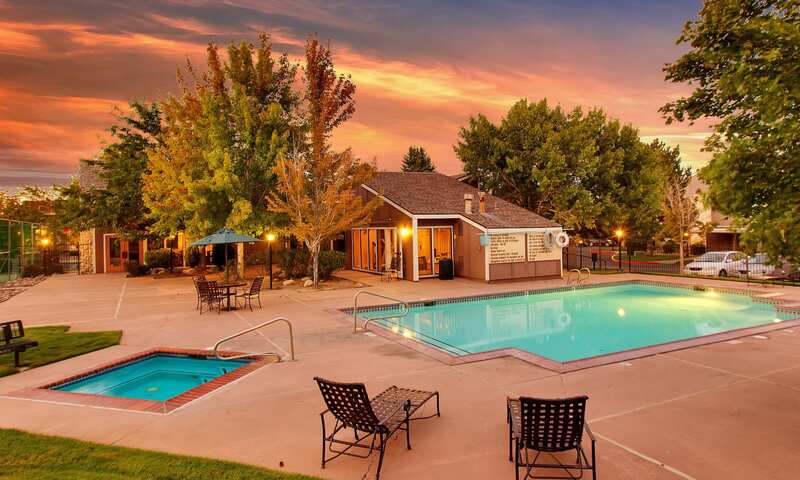 In the community, you’ll find our swimming pool and newly refurbished sundeck, a fully updated 24-hour fitness center, and our welcoming clubhouse. We take care of the details, too, with 24-hour emergency maintenance services, WiFi in community spaces, and conveniences like online rental payments. Live easy at The Lodge at McCarran Ranch. Imagine preparing a delicious dinner in your modern kitchen and settling in for a cozy evening in the glow of your wood-burning fireplace. Our apartment homes offer the perfect nest for you and your pets, with central heat and air conditioning, lofty ceilings, and your own private patio or balcony. We welcome your four-legged family to come live with you at The Lodge at McCarran Ranch. Up to two pets, be they cats or dogs, can share your apartment home. Close to parks, with plenty of room to stretch out in a sunny window and relax, your new apartment is sure to provide the perfect living space for both you and your furry best friends. Contact our office for details on our pet policy. Take in the splendid views of the Sierra Nevada Mountains and the twinkling magic of the Reno night sky from The Lodge at McCarran Ranch. 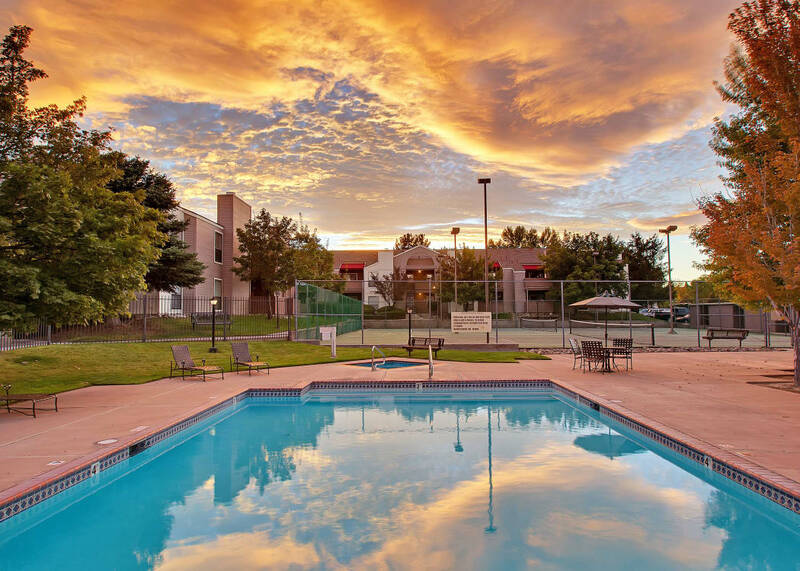 Your Southwest Reno neighborhood is the perfect home base for work and play, with major employers within an easy commute and beautiful parks and trails just moments away. Close to downtown, Reno-Tahoe International Airport, and Grand Sierra Resort & Casino, our community is your ideal mountain retreat.